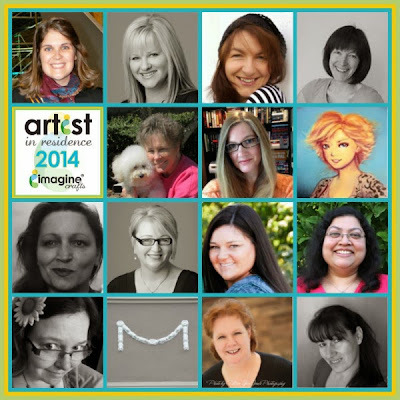 Whoop whoop...Imagine Crafts/Tsukineko just announced their new Design Team for 2014.....and look who is pictured right next to the logo....yeppers...that would be me. So excited to have been selected to work with these talented crafters. Looking forward to a Memento ink (just to name one type), Goosebumps, Fireworks, Stazon, Vertigo kind of year! 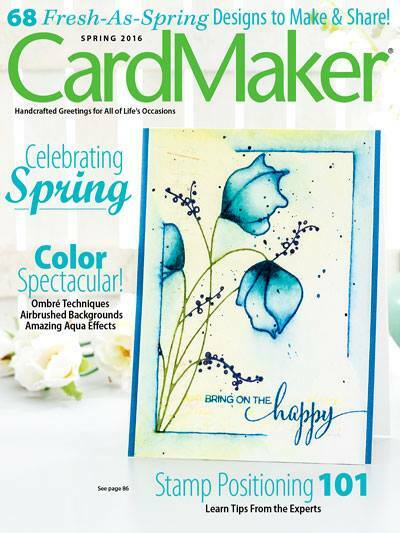 Be sure to bookmark Imagine Crafts Blog to see all the inky inspiration coming your way. Congratulations. I look forward to seeing your work and getting to know you. Whoo-Hoo! Big hugs and congrats, Penny! So very pleased for you!! What exciting news! Congrats, Penny, on a well-deserved honor! Gorgeous card, Penny! Big congrats on your new assignment!